Discussion: Today, Mike Stackpole, referring to a recent Publisher's Weekly column, has a bone to pick with some of the hype around Cory Doctorow's expertise as a free digital media evangelist, specifically the lack of numbers supporting the fact that the free ebook giveaways do indeed increase the print sales, and the flaw in the definition of terms about Cory's most recent free vs pay experiment. What is Cory Doing Right? 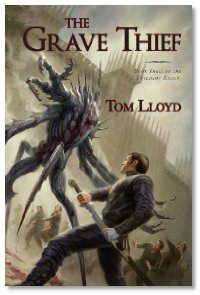 Interview: Tom Lloyd, author of the "Twilight Reign" series, joins Mike and Mike to talk about the latest book in the series, The Grave Thief. Tom tells about how this story turned into 5 volumes, discovering the story along the way, and standing at the starting gate, staring at the mountain that is the start of a 200,000 word novel waiting to be written, and of course, the plethora of new story ideas that just won't leave a writer be. First of I would like to thank you for your podcast. 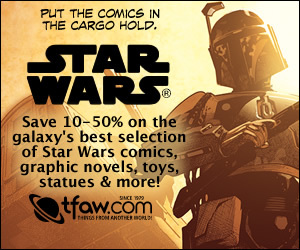 I will probably be one of the first to say this but I happen to like the writing of Cory Doctorow and though I am looking forward to his new project and seeing how the sales are on it. I don't think that it will solve much when it comes to the question wether giving away your stories leads to greater sales. Mr Doctorow is an established writer and has a following already so his numbers will tend towards more sales then not.